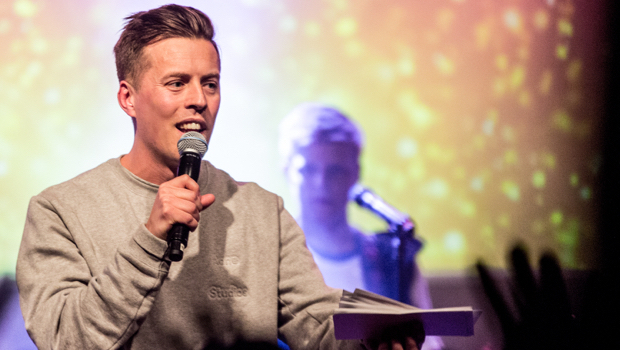 Eric Liljero is our Hillsong Church Stockholm Creative Pastor. He has been with our Stockholm Church since the start 2006, and he is passionate about seeing the local church grow strong in Europe. 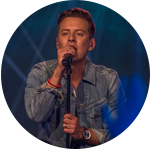 Eric is also one of the co-writers of the song Cornerstone, that is sung each week by millions of people worldwide. He lives in downtown Stockholm with his wife Beatrice and sons Adrian and Matheo, and he loves to spend time outdoors in the sun and is always looking for a great coffee experience.